The online job posting sites don't provide a complete picture of the IT job market, but they can provide interesting insight into which skills are trending up or down. Indeed.com recently provided Network Computing with two separate reports about hot IT job skills. The research illustrates how organizations look for different skills depending on whether they are writing job postings or are doing a resume search. However, a second list Indeed provided to Network Computing told a slightly different story. The table below includes a rank of search terms typed into Indeed's resume search engine. In other words, when employers go looking for someone to fill a role, these are the skills they are looking for. Clearly, development skills are still highly in demand, but network engineers, which weren't represented on the other list at all, are way up in fifth place. And DevOps engineers, infrastructure professionals who are knowledgeable in DevOps approaches, came in eighth. And if you're on a job search site and it seems like all the job postings are for developers and software engineers, don't get discouraged. 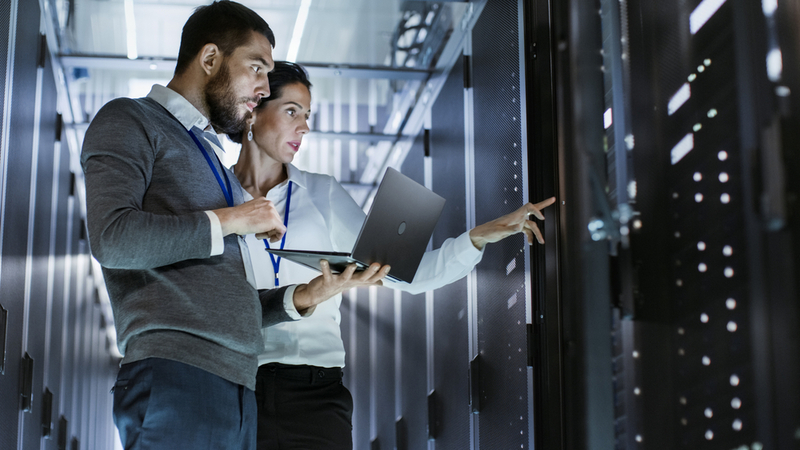 Even though they might not be placing as many ads for IT infrastructure pros, employers might still be looking for you.